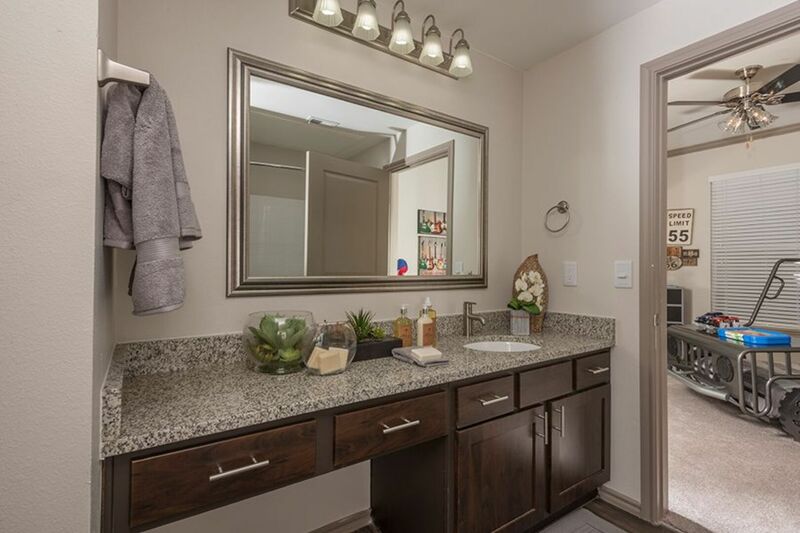 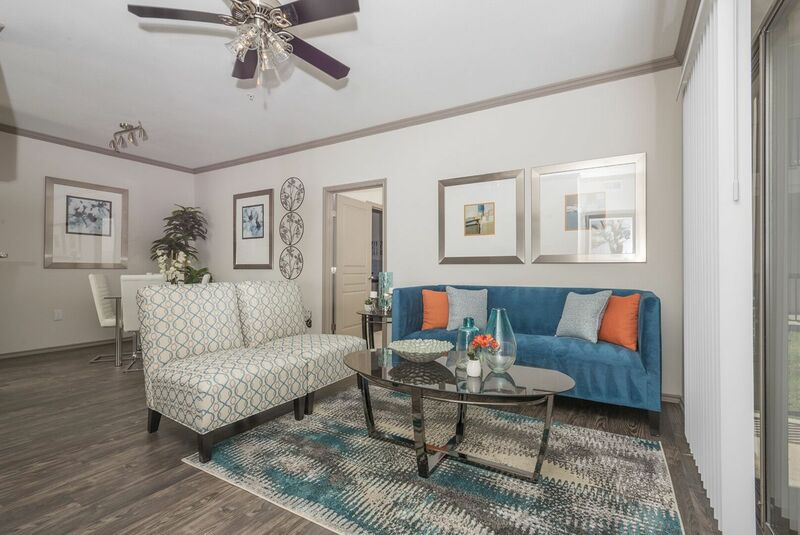 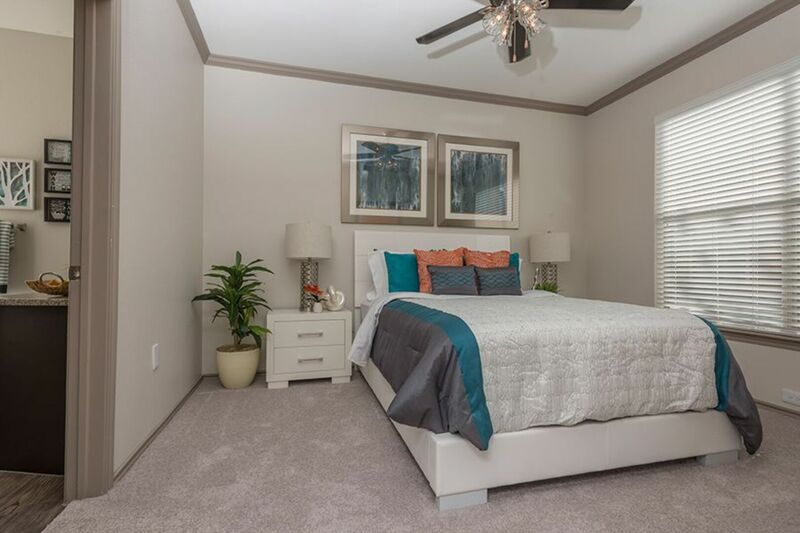 With premium finishes and wide-open spaces, each floor plan from Lakes At Lewisville brings you unparalleled luxury without sacrificing on comfort. 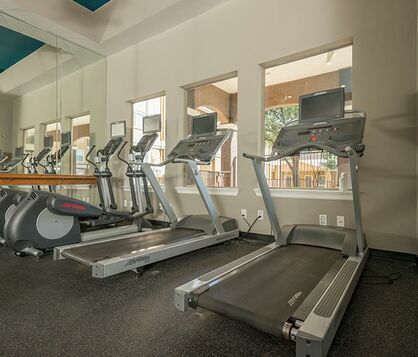 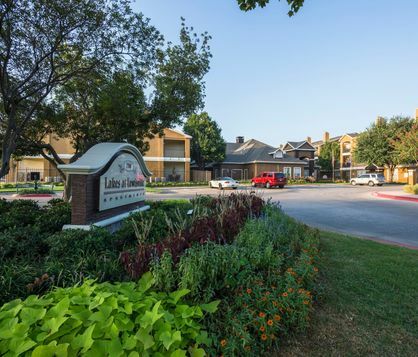  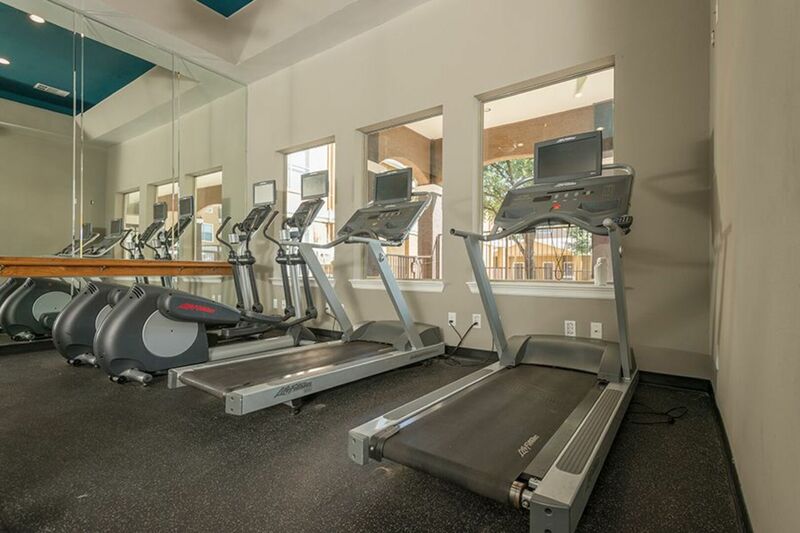 But while Lakes at Lewisville provides a secluded resort-like lifestyle, you'll be just minutes from the Dallas-Fort Worth Metroplex. 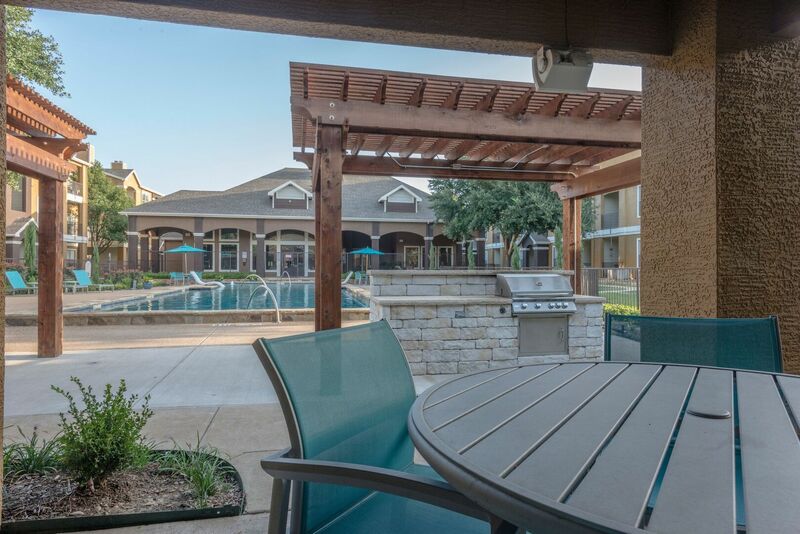 The amenities at Lakes at Lewisville will also give you that resort feels with our infinity edge resort-style swimming pool with cabana.